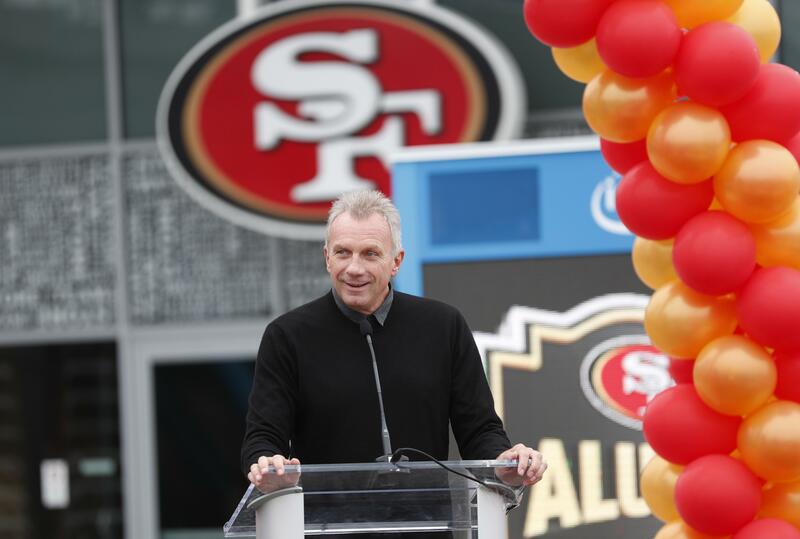 SAN FRANCISCO – Hall of Fame quarterback Joe Montana, looking to hit pay dirt in the legal marijuana industry, is part of a $75 million investment in a pot operator, it was announced Thursday. Published: Jan. 24, 2019, 1:29 p.m. Updated: Jan. 24, 2019, 5:22 p.m.